I'm Here. I'm Queer. What the Hell do I read? : Guys Lit Wire Puts On A Book Fair For A High School in Washington, D.C. With More Students Than Books! Guys Lit Wire Puts On A Book Fair For A High School in Washington, D.C. With More Students Than Books! The still image above is from a video school librarian Melissa Jackson made of her library at Ballou Senior High School in Washington D.C. That section above is their fiction section. Seriously, I have more books that that on my shelves at home! They had 1,150 books in total on the shelves when they made this video, and over 1,200 students. Well, we can all help. Guys Lit Wire is putting on a book fair to get specific books the students and librarians want into the Ballou Senior High School library. Guys Lit Wire is a wonderful blog and community that I'm proud to be part of, with the goal of bringing "the attention of good books to [Teen] guys who might have missed them." Colleen Mondor (who's been the volunteer engine putting this whole thing together!) is much more eloquent than I about this annual book fair for a needy school library, so I urge you to head on over and read all about it. And then go to Powells and buy the Teens at Ballou Senior High School a good book. Maybe buy them two. 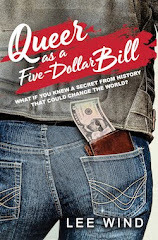 And hey, consider buying them one (or more) of the great GLBTQ Teen titles included on their wish list of 900 books. 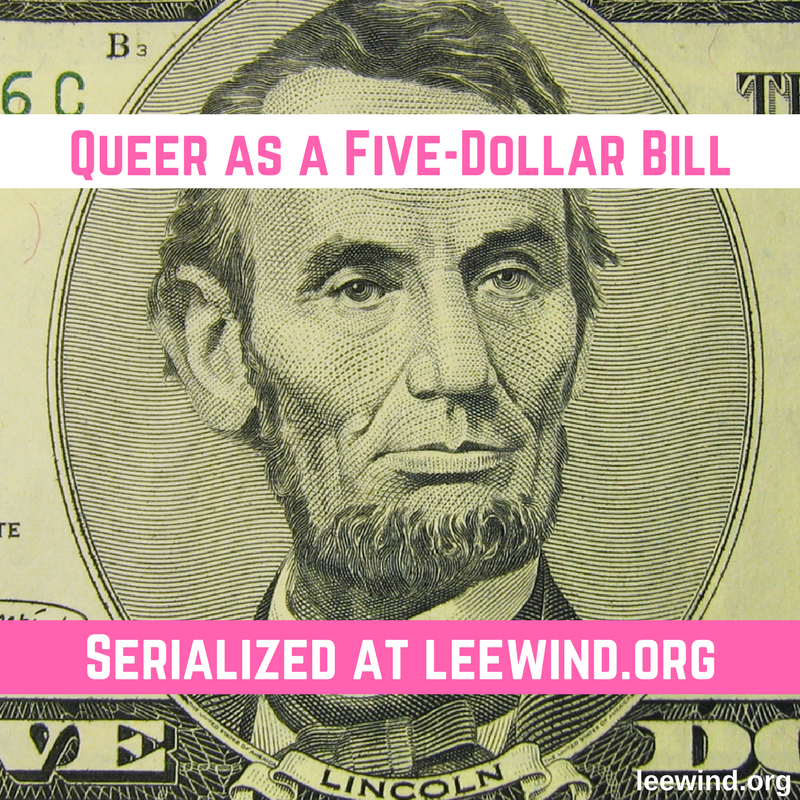 And you can always include YOUR favorite GLBTQ Teen title as an extra donation! 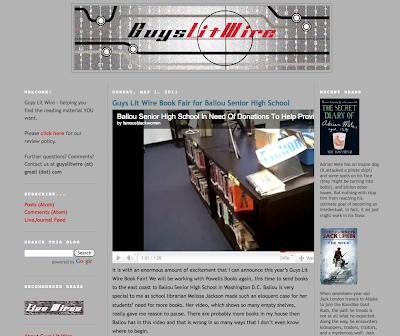 So be part of the Guys Lit Wire book fair to fill the shelves at Ballou Senior High School library. It's a really concrete way to make a difference for the better.